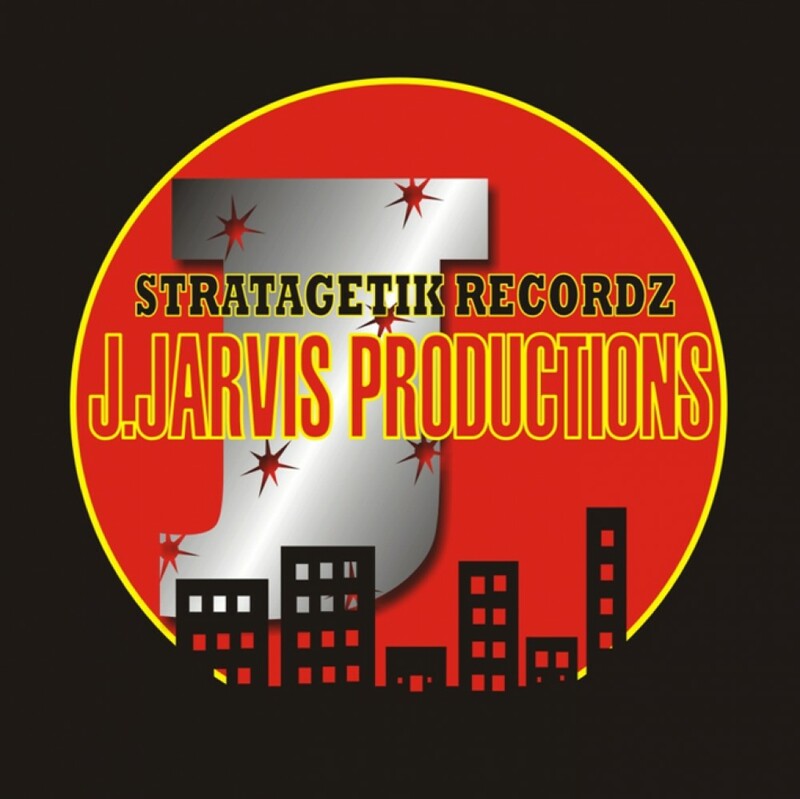 Stratagetik Recordz / J.Jarvis Productions is an independent Hip-Hop and Rap record label. Stratagetik Recordz / J.Jarvis Productions / Gino Skarz is an official member of ASCAP and Tunecore Publishing. Get all 5 GINO SKARZ releases available on Bandcamp and save 35%. Includes unlimited streaming via the free Bandcamp app, plus high-quality downloads of Tha Bootleg: Volume 1, Tha Bootleg: Volume 2,Tha Artz Of Tha Game, My Life Iz A Business, and Tha Lost Tapes: Volume 2. ***Return Policy*** There are NO refunds once a purchase is made and the content has been sent to the required (deliverable) email address to be received by the customer. The other option will be to purchase the content through the label’s available online music distributors i.e. Apple Music, Itunes, Amazon, etc. Thank you for your interest in our products. Get all 6 GINO SKARZ releases available on Bandcamp and save 35%. $20.15 USD or more (35% OFF). Includes unlimited streaming via the free Bandcamp app, plus high-quality downloads of Tha Bootleg: Volume 1, Tha Bootleg: Volume 2, Tha Bootleg: Volume 3, Tha Artz Of Tha Game, My Life Iz A Business, and Tha Lost Tapes: Volume 2. Gino Skarz on SPINRILLA (FREE Downloads)! Gino Skarz Interview with Skilly Magazine Online! Gino Skarz on High Street Radio Feature! Gino Skarz on Limehead Radio Feature! Check out Gino Skarz article in TunedLoud Magazine! Check out Gino Skarz in RB Lifestyle Magazine! Check out Gino Skarz in FuSHion Magazine! 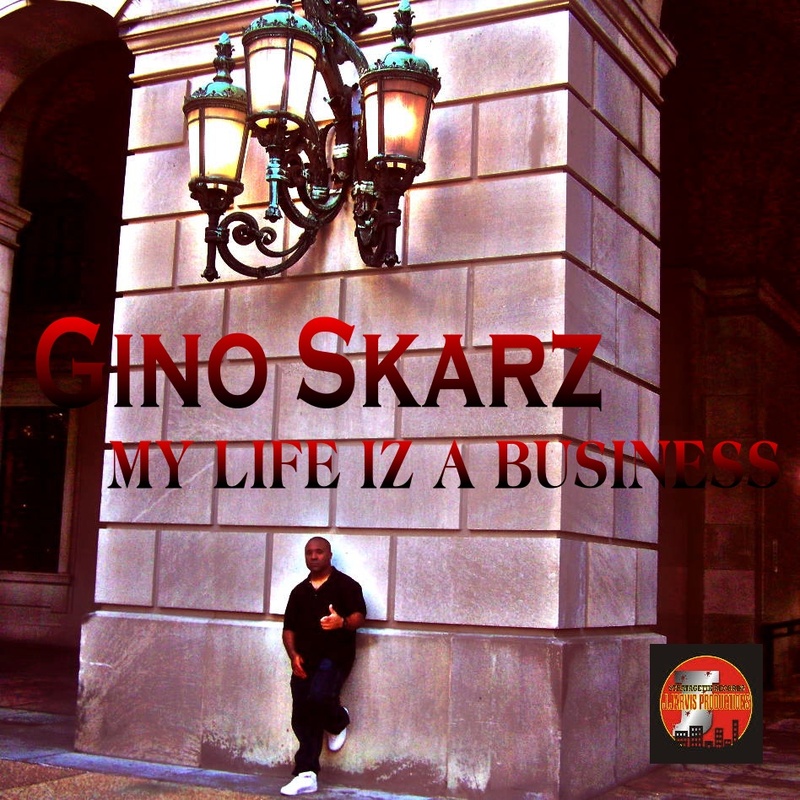 Gino Skarz: “The Artist, The Producer, The Writer,” is a businessman in his own element…. Check out Gino Skarz in Press Release Article / Signing with Sunset Records Urban! New York, NY, September 30, 2010 –(PR.com)– Sunset Urban Records sign rappers Gino Skarz and Lippin’ Off to record deals this week. Just after signing with independent record label this week, the label has begun to set up two new albums by Gino Skarz and Lippin’ Off accordingly, set to be released in November this year. The signings to the Sunset Urban Record label this week signal a great commitment by the Indy label, to urban styled music. “We have both albums done,” says the label head, Don Lichterman, who also hopes to release the CDs in early to mid November, “which as of today, we are ahead of schedule.” A spring tour is being discussed to support all of the Sunset Urban artists, presumably to hit some major Midwest and east coast markets that should certainly help the artists signed today, to gain some great exposure to that next level, tomorrow. And, leading up to the album releases in the next couple months, fans can follow both artists at their Sunset Urban artists pages, their Facebook artist pages, and the labels Twitter site. to listen to all of the upcoming tracks on each of their new albums, and to get all of the news about these two artists, beginning his week.